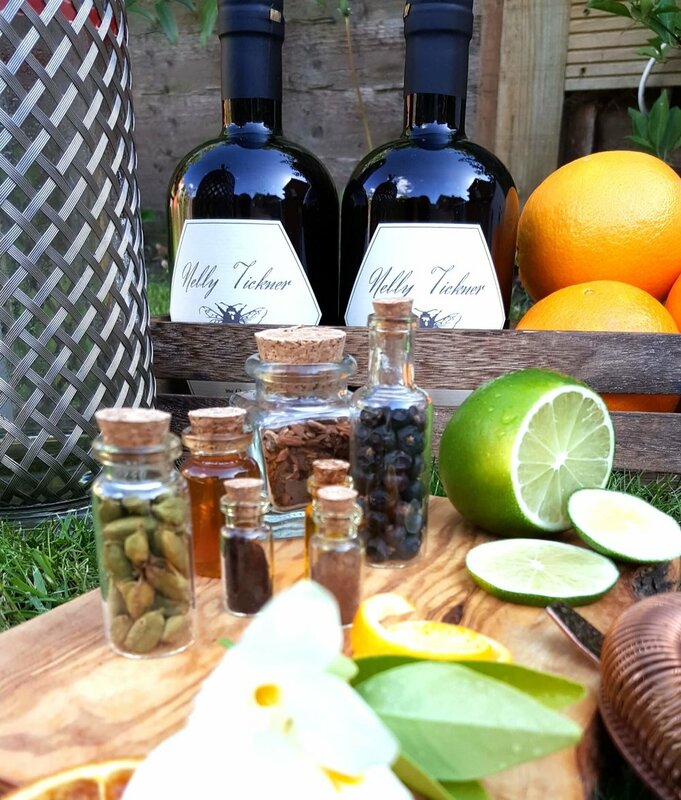 Handmade with healthy ingredients and released in small batches, we think that you will fall in love with our unusual tonic cordial. Lovingly crafted and based on a traditional tonic syrup recipe that Nelly loved, this cordial tastes surprisingly different to what we know of tonics today. By mixing with soda yourself, you control the level of flavour. We favour 2 parts gin to 1 part Tickner's, but recommend that you experiment and find out what works best for you and your favourite craft gin. Nelly Tickner is just the tonic! Try a gin and Tickner for yourself.